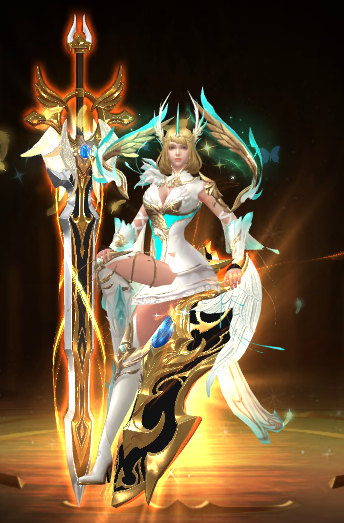 Greetings from Grace Continent! 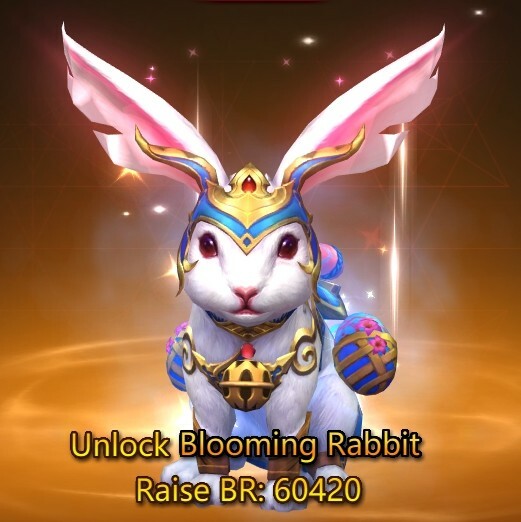 In this update, we added new Outfit Gift of Youth, new mount Blooming Rabbit and permanent Wings of Blood Sigil. We also unlock the Mystic Domain- Dawn and Dusk. In addition, we added some changes in Wings system and fixed some Bugs. The servers will disconnect at around 2:35 A.M. April 9th (EST) for the update. Sorry for any inconvenience this may cause. Check below for more details. - PST Servers: 11:35 PM April 9th. - EST Servers: 2:35 AM April 9th. - EU Servers: 06:35 AM April 9th. - HKT Servers: 14:35 PM April 9th. >>Wings: We added the permanent Wings of Blood Sigil. 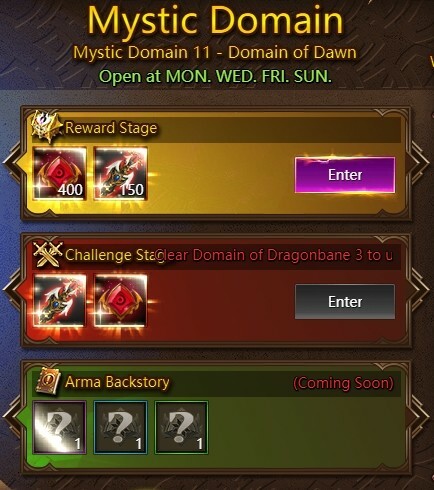 After players have unlocked Dawn and Dusk and cleared stage 3 of Domain of Dragonbane, can challenge Domain of Dawn and Dusk and get Dawn and Dusk Sigil and Domain Crystal IV after this update. Domain of Dawn and Duck open time is every Monday, Thursday, Friday and Sunday. >>Players can get Wings of Volcanus in Hero League after this update (only in X-Server Hero League before). >>Added Easter day new loading picture and display. >>Added Companions resources in shop. >>Wrong Companions Shards in Temple. >>Fixed the bugs that some players lost BR after logging out of the game. Last: Update: V4.8.1 New Mythic Hero Tabitha, Companion Marsh Crawler.